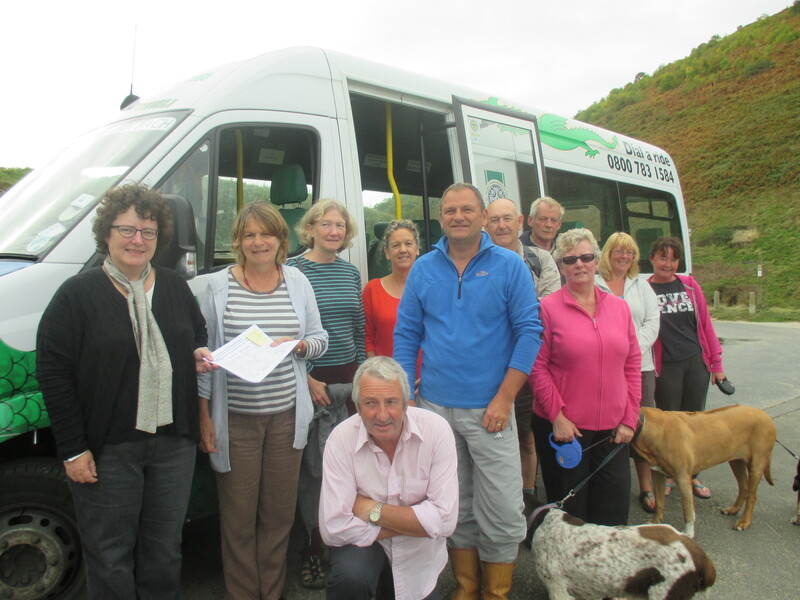 Last Friday I visited local residents and tourism operators with a petition to save the Cardi Bach bus service. It was good to meet a number of people, who all make different uses of the Cardi Bach. It’s of unique importance to tourism and walkers, but there are also many who use the bus as a local service. We discussed ideas on how a service could work in the future, and I will be taking this up with the County Council and others.